Three Rivers Press, 9780812925302, 384pp. Susan J. Douglas, Ph.D., is a professor of communication studies at the University in Ann Arbor, Michigan. 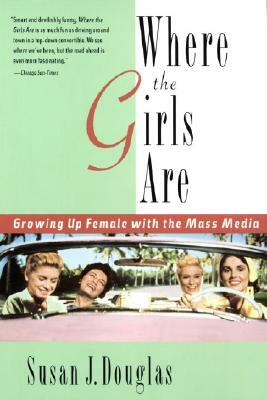 She is a prize-winning author, columnist, and lecturer known well for her book Where the Girls Are: Growing Up Female with the Mass Media. She lives with her husband and daughter in Ann Arbor.